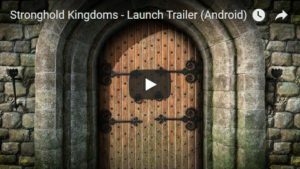 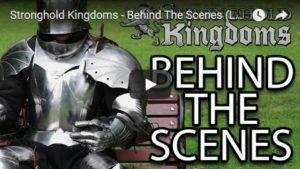 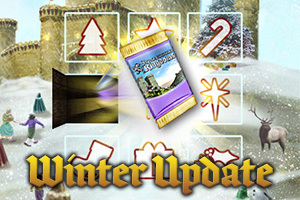 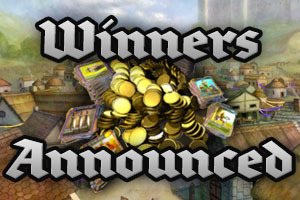 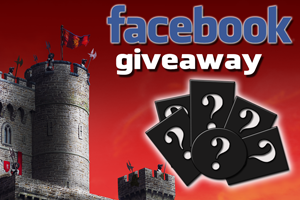 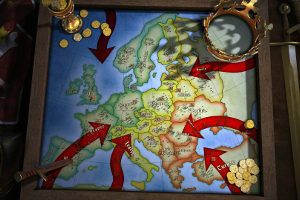 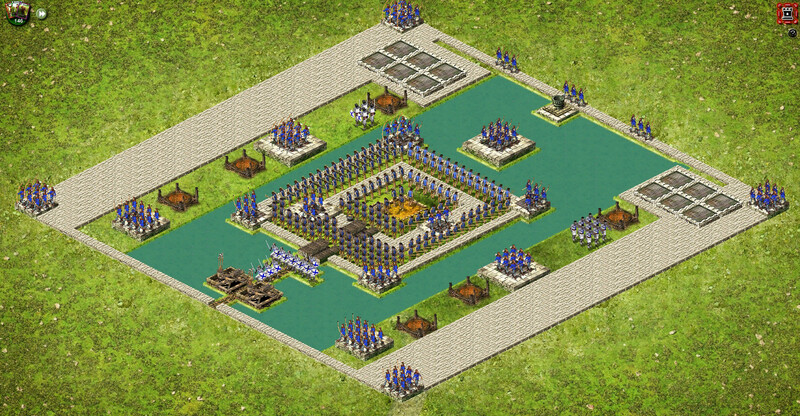 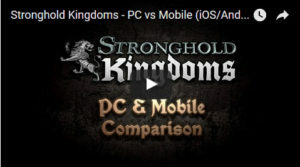 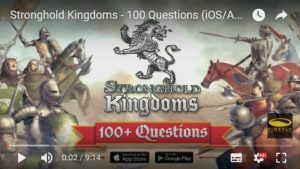 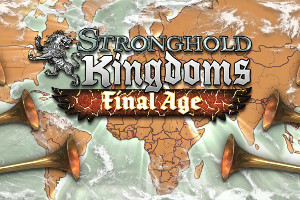 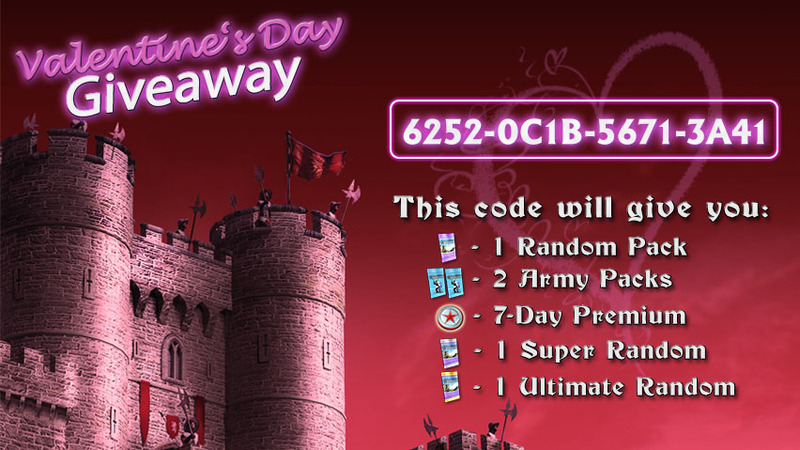 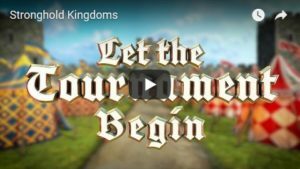 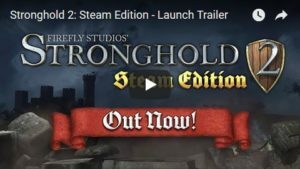 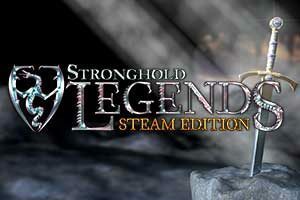 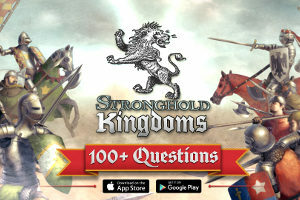 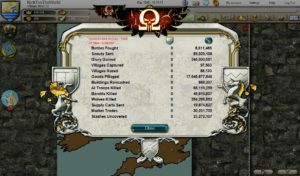 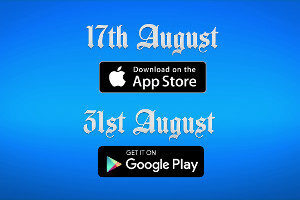 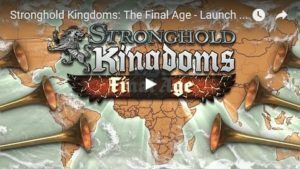 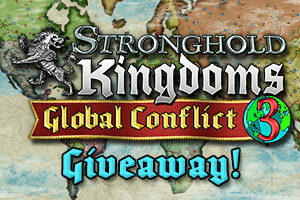 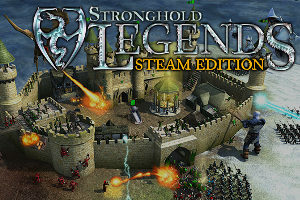 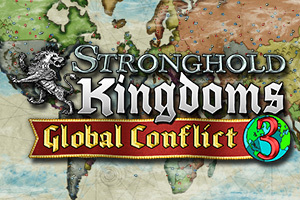 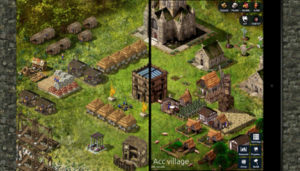 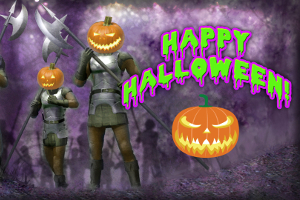 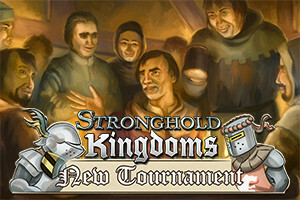 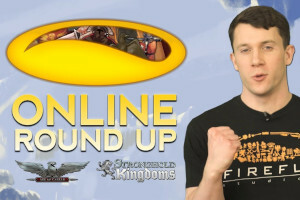 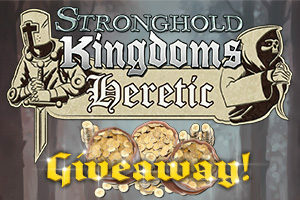 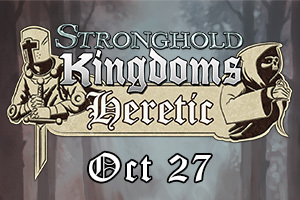 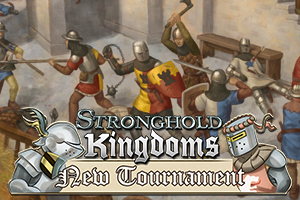 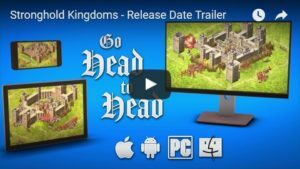 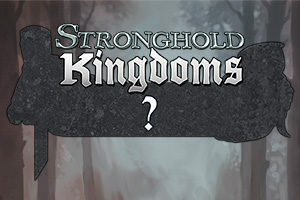 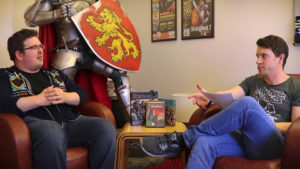 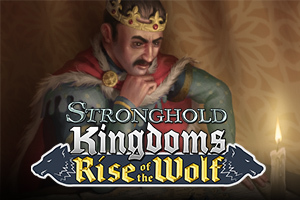 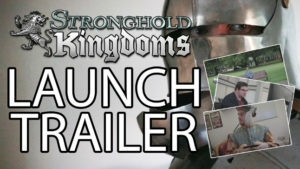 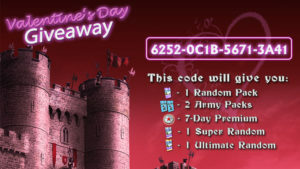 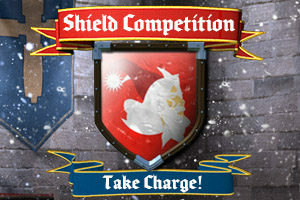 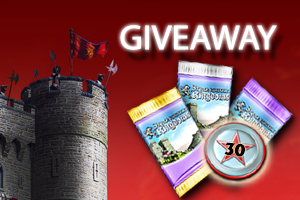 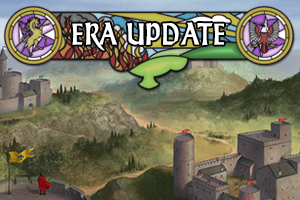 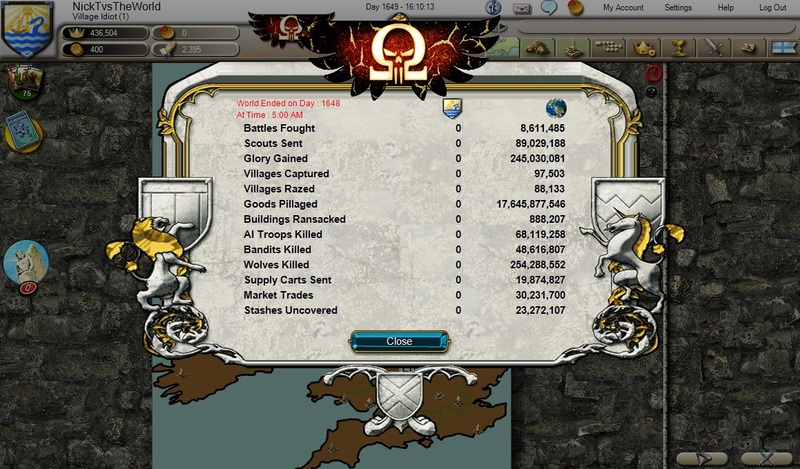 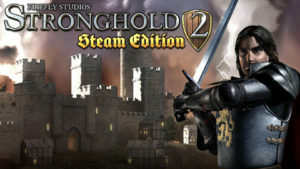 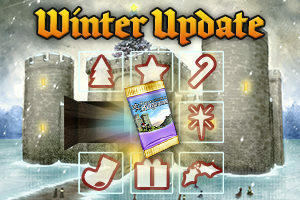 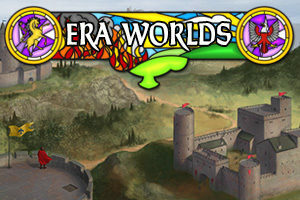 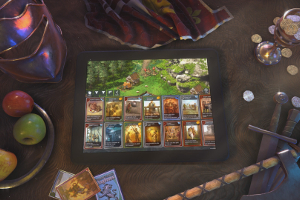 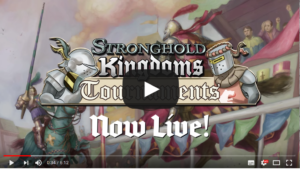 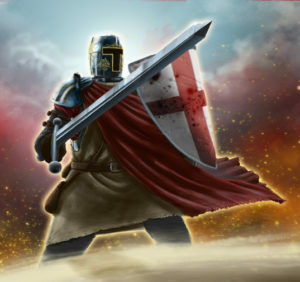 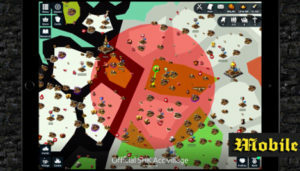 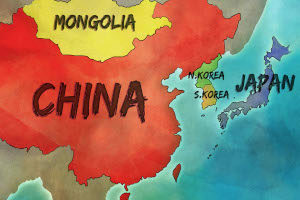 Excited about playing Stronghold Kingdoms on mobile? 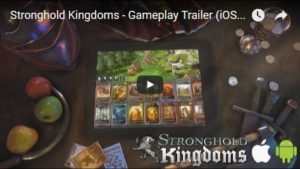 Watch our first gameplay trailer and pre-register for free cards! 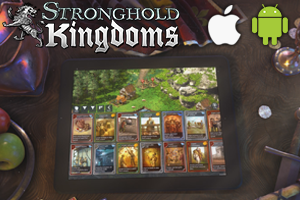 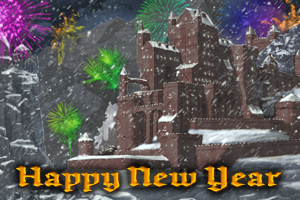 As you may remember we first announced Stronghold Kingdoms for iOS, before confirming the development of an Android version soon after. 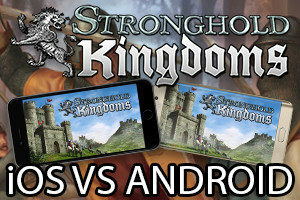 As Android users ourselves we hear you loud and clear and we are striving to release both versions of the game as close to each other as possible for our small studio. 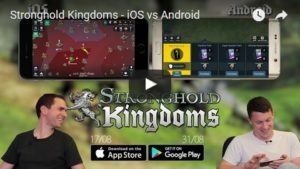 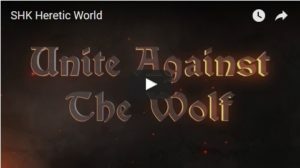 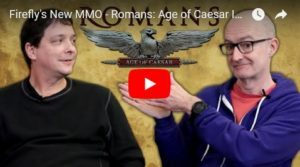 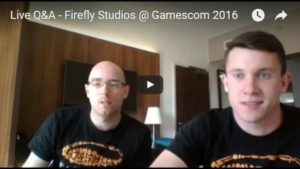 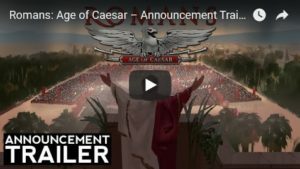 While the exact release dates for iOS and Android are still unconfirmed, as the above video shows we are actively developing both versions with our focus on a single release window. 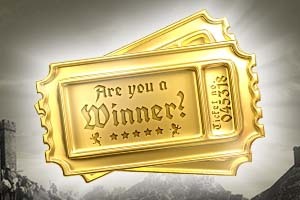 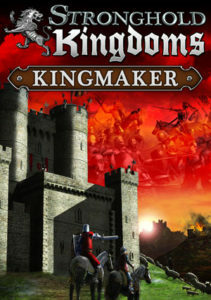 Please Note: The iOS/Android ‘Kingmaker’ Starter Pack can be redeemed on accounts that have already redeemed the Humble Bundle Kingmaker pack. 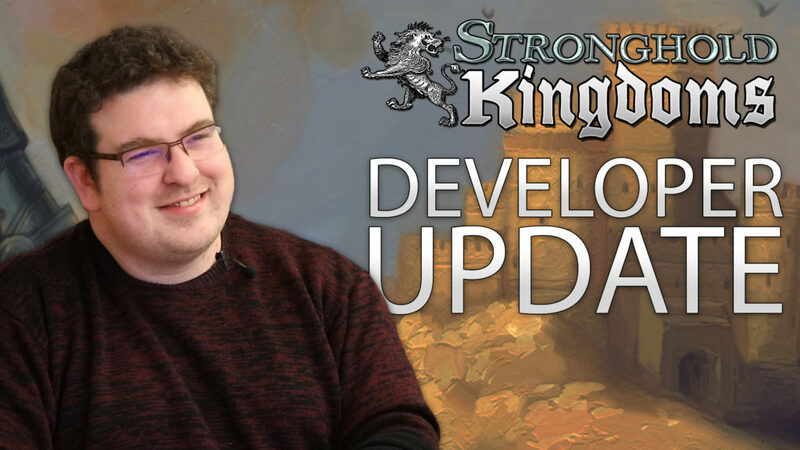 We know you still have lots of questions, so our mission over the course of the next few weeks will be to keep you as updated and informed as possible. 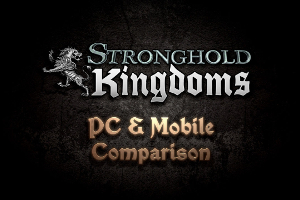 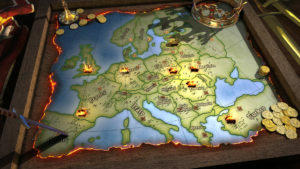 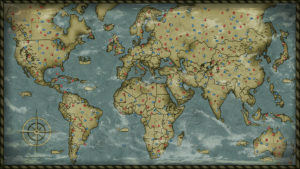 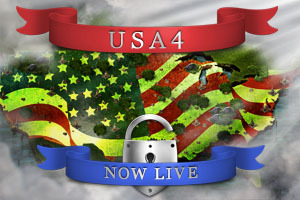 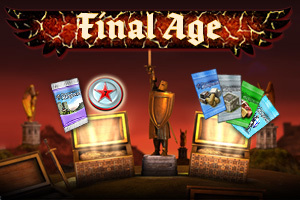 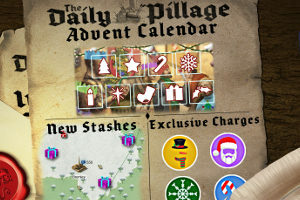 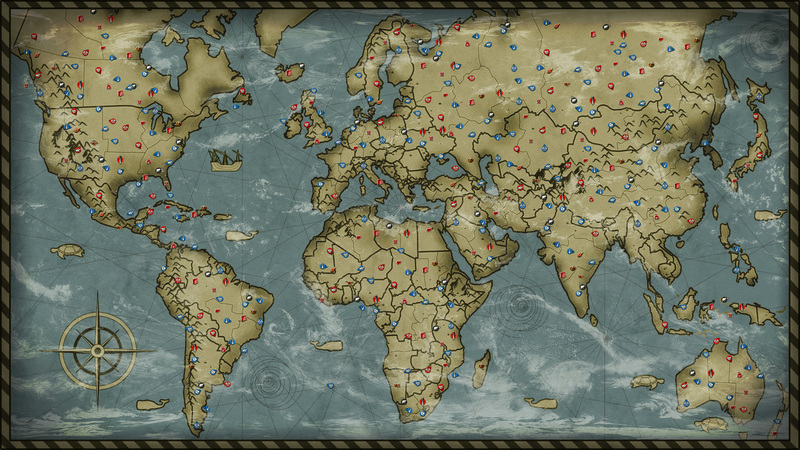 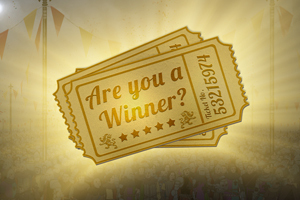 Please look out for more gameplay footage, developer diaries and updates as we enter closed beta and soft launch. 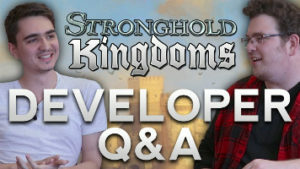 So if you weren’t around to ask questions during our live stream and still have unanswered queries don’t panic! 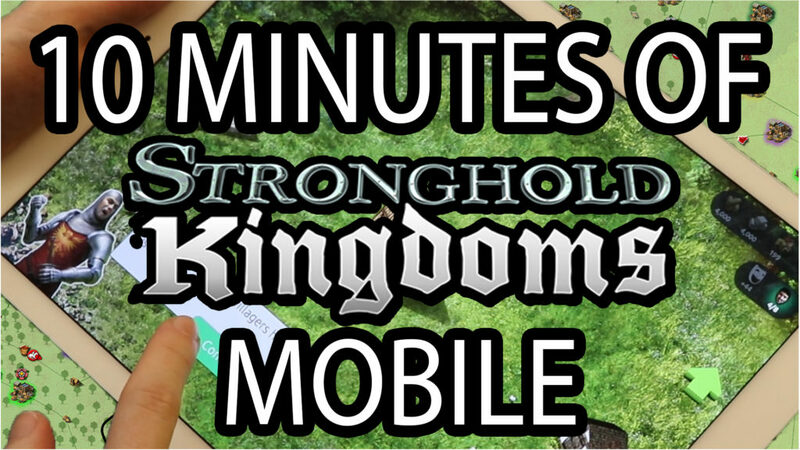 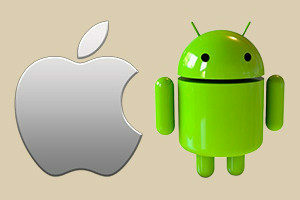 Simply tweet us, leave a comment on YouTube or Facebook and we’ll work this information into future video updates.